Two Counties road race; Anthony Neave & Darren Cadwallader rode, Anthony finished 5th. Several SCC riders at the HONC. A lot of SCC activity: Jon Perry & Paul Rogers raced at Solihull, Phil G, Ian Jones & Kerstin Morris at Battle on the Beach, 2 well attended clubruns. 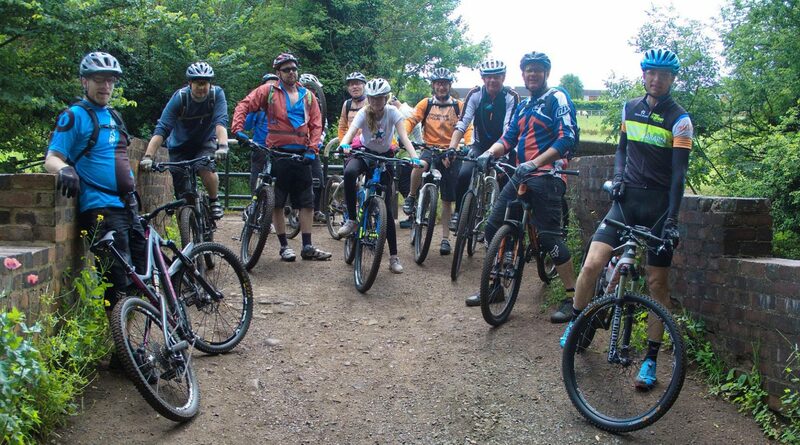 The final round ‘Autumn Classic’ of the Run & Ride Cannock Chase MTB series was held on 28th October. SCC was well represented again. 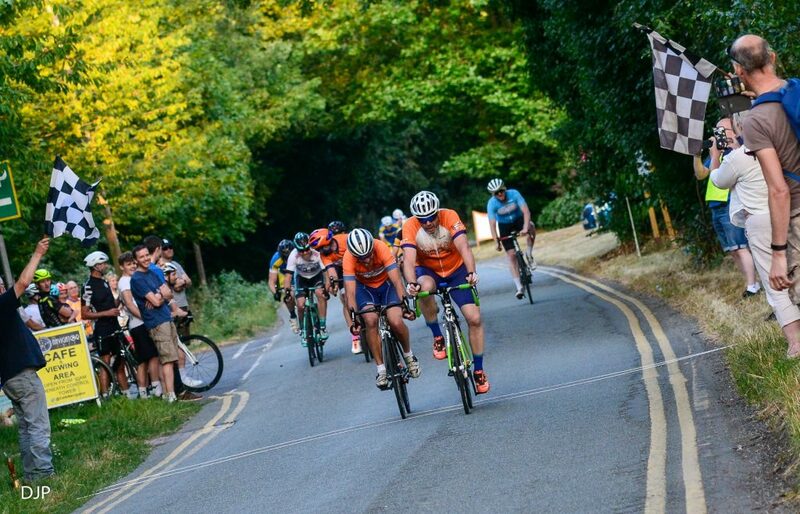 The WMCCL 2018/19 Cyclocross Series continues. Andrew Merrick, Quinn Bytheway, Kevin Plant, Colin Neave & Ian Cadwallader. 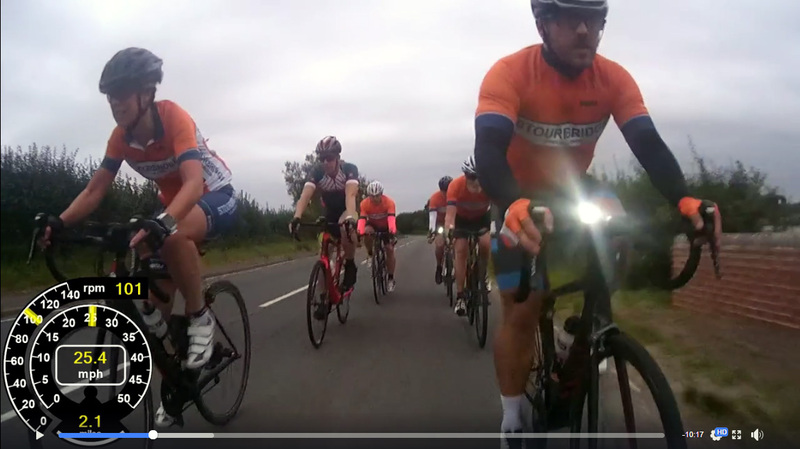 SCC completed an impressive 1-2-3 at Round 11 of the South Staffs Road Race League on Thursday with Neil Ruston, Kevin Payton, Simon Smewin, supported by a big team on the road, finishing in the top 3 spots. Kevin attacked on the last lap going up Six Ashes and managed to stay away from the group until 1/2 mile from the end, and then had the determination to get on Sie and Neil’s wheel as they came past and stay with them as they rode off the front. 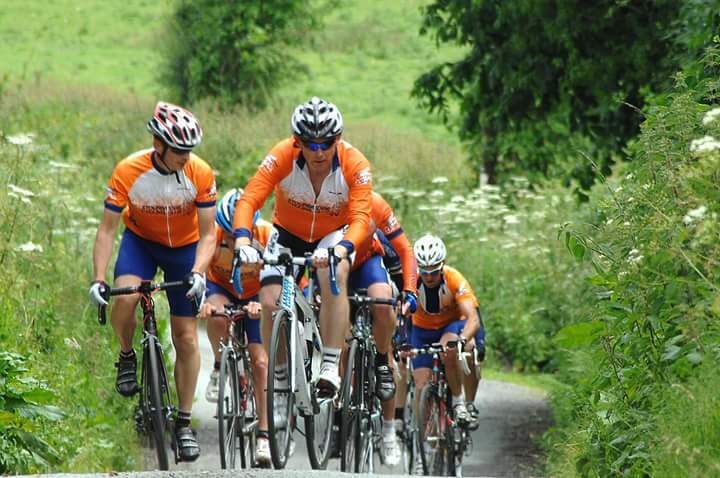 The team work displayed by SCC was fantastic with riders sitting in and leaving the others to chase Kevin down. 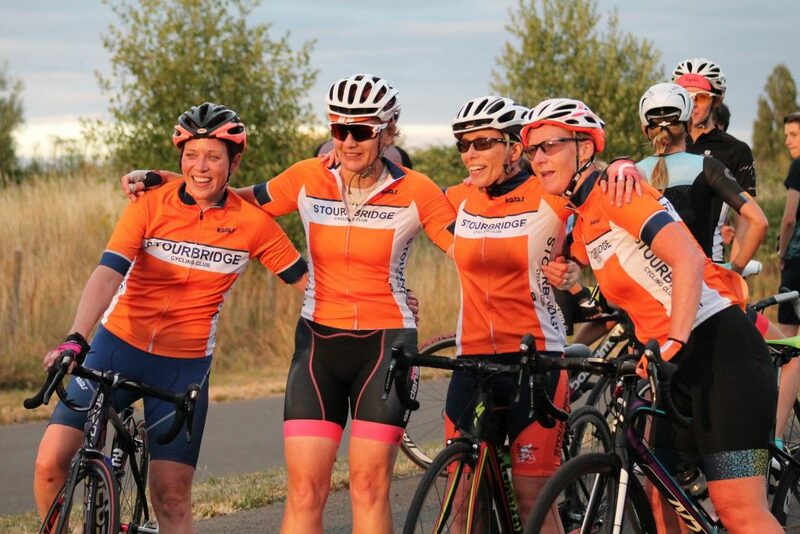 With some first time racing from the ladies on Tuesday night at Stourport in our Crit race, superbly organised by Roger Allen, the club has had a great week. 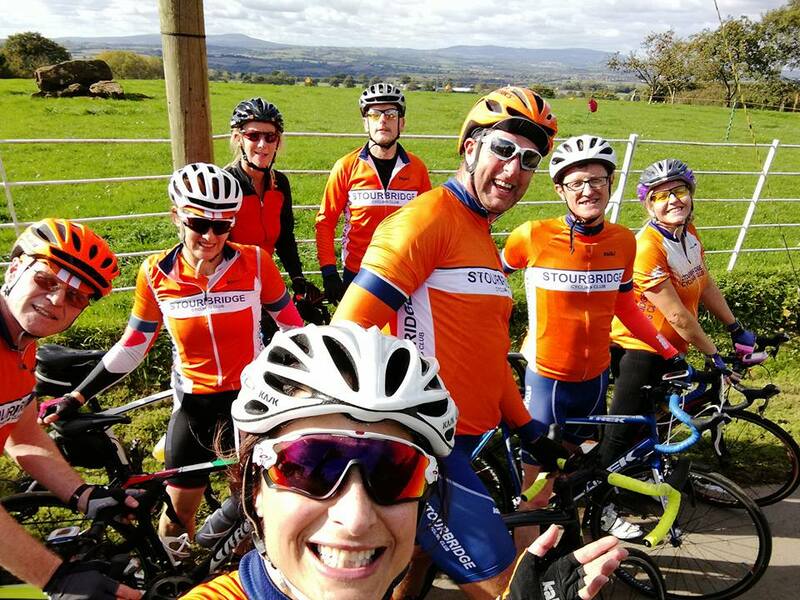 Continue reading "Saturday Road Training Rides"